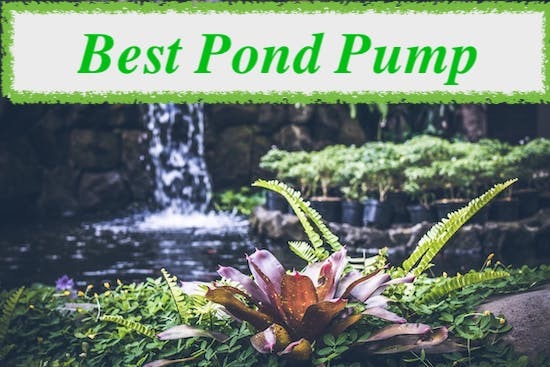 The Pond category will address everything you need to transform your garden pond into a beauty. We were quite reluctant before building our own pond at the beginning. 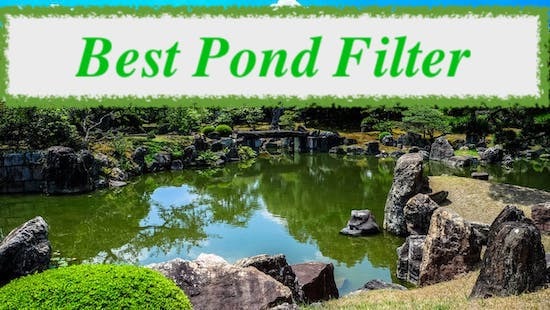 Although it looks good and my husband was always attracted by the idea of growing his own fish (he’s an enthusiast fisherman), a pond looked quite difficult to maintain. So, it took us a few years before deciding to build one. After a lot of research and a large shopping list, we put our gloves on and started the job. And, I have to admit, it was hard work but would we do it again? Absolutely! However, the ponds do require some maintenance. 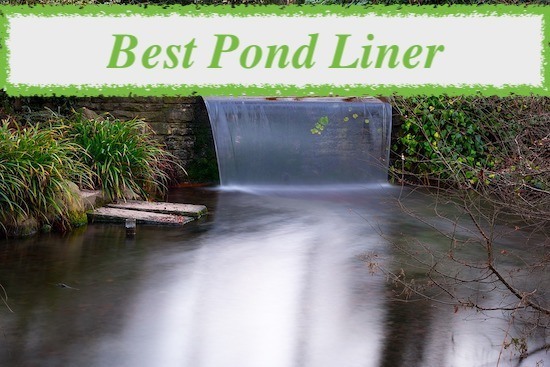 You’ll always want crystal clear water, so we’ll review pond pumps, analyse liners and discuss which are the best pond filters for your needs. Whether you’ll want to grow fish at some point or not, stay tuned and find out which are the latest and most popular products that could be useful to you.